Manchester United interim boss Ole Gunnar Solskjaer is reported to be offering Yannick Carrasco a route back to European football with a winter move to the Old Trafford. The Belgian footballer left Spanish club Athletico Madrid in the February of 2018 to join Chinese club Dalian Yifang in the Super League. 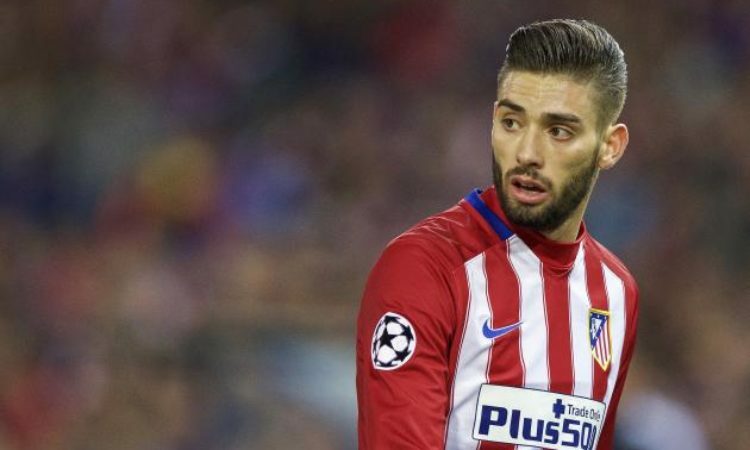 Carrasco despite the arrival of Nicolas Gaitan, is reported to grown tired of the Super League and wants to crawl his way back to Europe. Solskjaer is believed to be an admirer of the 25yr old forward and is keen on bringing the player to the theatre of dreams as club management has released transfer funds. However, his weekly wages poses a stumbling block to the possible transfer. The player currently earns £170,000 a week at the Chinese based football club, and it remains to be seen whether both parties will make a compromise. Meanwhile Manchester United have also been linked Juve’s Douglas Costa with club Vice Chairman Ed Woodward pushing for the deal. The Brazilian has struggled for playtime since the arrival of former Red Devils forward Cristiano Ronaldo from Real Madrid last summer, and is reportedly keen on leaving the Turin based club.